My crew and I work really hard when we’re filming on the road…but it’s always important to make time to step back and take in where you are. 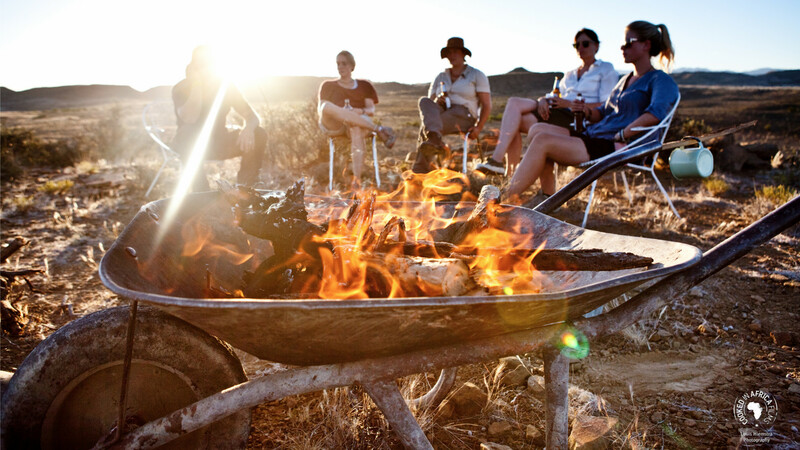 Getting a wheelbarrow fire going and sipping on a cool sundowner normally does the trick. This was on Tania Harrison’s farm in Merweville, Karoo.